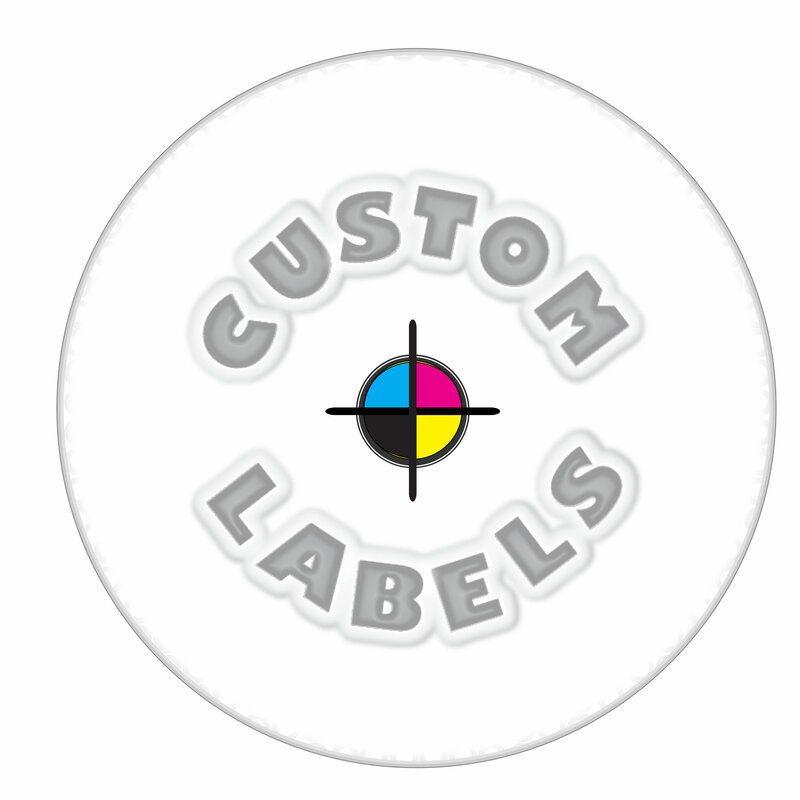 Use our convenient Label Order form to customize these round die-cut labels with the artwork, photo or logo of your choice. The large round white labels come with a glossy finish and are a great match for a wide assortment of our 89/400 caps; click the "Add-Ons" button below to purchase any of these compatible items with your labels. After selecting the quantity that best suits your needs, click the "Buy" button to purchase your labels and upload your custom artwork.